This training brochure applies to all subscribers in Queensland. This training brochure deals with the provisions of the Work Health and Safety and Other Legislation Amendment Act 2017 No.38 (Qld) (the Amending Act) that commenced on 1 July 2018. Some remaining provisions are yet to be proclaimed. Relevantly, the Amending Act has amended the Work Health and Safety Act 2011 (Qld) (the WHS Act) to implement a number of legislative amendments recommended by a best practice review of WHS laws following the fatalities at Dreamworld and Eagle Farm. Subscribers should be aware that from 1 July 2018, persons conducting a business or undertaking are required to comply with an approved code of practice under the WHS Act. Alternatively, organisations can manage hazards and risks using a different method (such as a technical or an industry standard), as long as it provides an equivalent or higher standard of work health and safety to the standard required in the code. 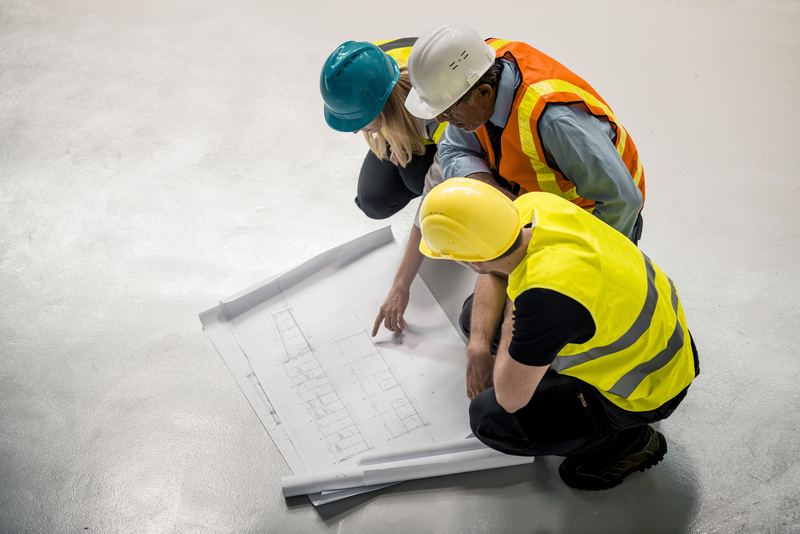 This new obligation, implemented by the new section 26A, clarifies the status of codes of practice by restoring the previous requirements as they existed in the repealed Workplace Health and Safety Act 1995 (Qld) (WHS Act 1995). This requirement aims to ensure that the codes of practice set the minimum standard for managing work health and safety risks and that inspectors are able to enforce those codes. A list of the relevant codes of practice can be found using the following link. Another key change which has been reintroduced from the repealed WHS Act 1995 is the role of the Workplace Health and Safety Officer (WHSO). Organisations now have the option of appointing a WHSO, (being a person who holds a certificate of authority for appointment as a WHSO). Once appointed, WHSOs are required to assess risks to health and safety arising from work carried out as part of the conduct of the organisation, at least once a year, and then prepare an assessment report and provide recommendations about managing the risks. It is important to note that the role is not a mandatory requirement, however the amendments do include an incentive for an organisation to engage a WHSO by providing that the engagement of a WHSO can be used as evidence that steps have been taken to manage health and safety risks under section 273A. The Amending Act has also made a number of amendments to support the role of Health and Safety Representatives (HSRs). Specifically, section 72 has been amended to provide for the mandatory training of HSRs, including an initial 5 day course that must be completed within 6 months of the HSR being elected to the role, and a one day refresher training course to be undertaken at 3 yearly intervals thereafter. Failure to ensure the HSRs are trained carries a maximum penalty of 100 penalty units (currently $13,055). These requirements aim to improve health and safety outcomes at the workplace by ensuring HSRs have the necessary skills and knowledge to effectively perform all of their functions. Subscribers should note that any HSRs who held office immediately before 1 July 2018, will have until 1 January 2019 to ensure that they have completed the initial training course. Subscribers should ensure that staff are aware of the changes discussed above and set out in detail in the Harmonised OH&S – General Duties module. Any relevant policies and procedures should also be updated to reflect the amendments.